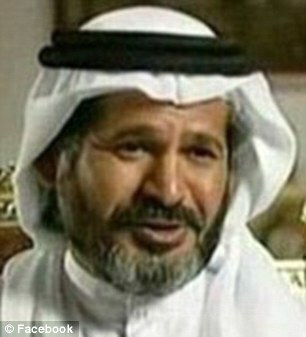 eMike: How Big Is Hamad? Big Enough To See From Space. 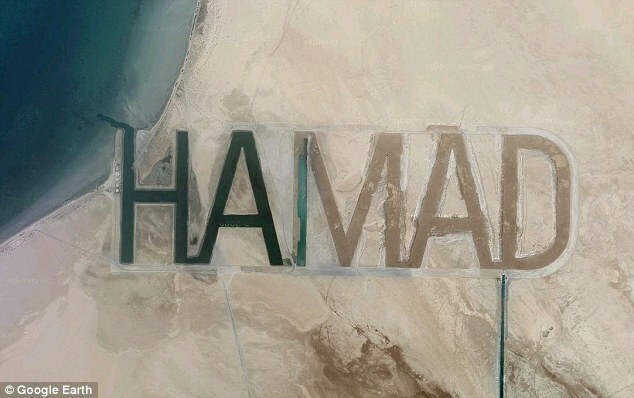 Billionaire sheik Hamad Bin Hamdan Al Ahyan had his minions carve his name 2 miles wide and 3,000 feet high in the desert of Futaisi Island (which he owns) in Abu Dhabi. Why? Because he can. I wish I could afford an army of minions to this kind of stuff for me.